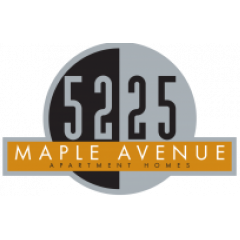 Welcome to 5225 Maple Avenue Apartments! Located in the heart of Dallas, our apartments are near everything residents need. Come visit our excellent location, see what's available, and browse our photo gallery to get to know your next home.